Submersible mag drive pond pumps have many redeeming qualities. They are easy to install, easy to replace, and quiet, (usually). They have a decent lifespan, and can give you and your fish many happy, safe hours of clean, clear water. The disadvantage of a mag drive submersible pump is once they reach the end of their lifespan, they are not re-buildable. There are a few ways you can help to extend the life of your submersible pump. Most important to extending the life of your pump is to keep it clean. Mag drive pumps are a magnetic impeller driven by a magnetic motor. It is literally the magnet making the water move. The space between the impeller and the wall of the motor is tight, and can be easily clogged with gummy, sticky, debris form the pond. This part of the pump needs to be cleaned on a regular basis to prevent that tiny space between the magnets from clogging up. As soon as that space clogs, it can cause the pump to overheat. Once it gets too hot, the motor may be damaged beyond repair. There is no hard and fast rule like, “change your engine oil every 3000 miles” because every pond can be completely different. Fish load, feeding regimen, filter quality, and even pond volume, all have significant bearing on the timeframe for cleaning your pump. 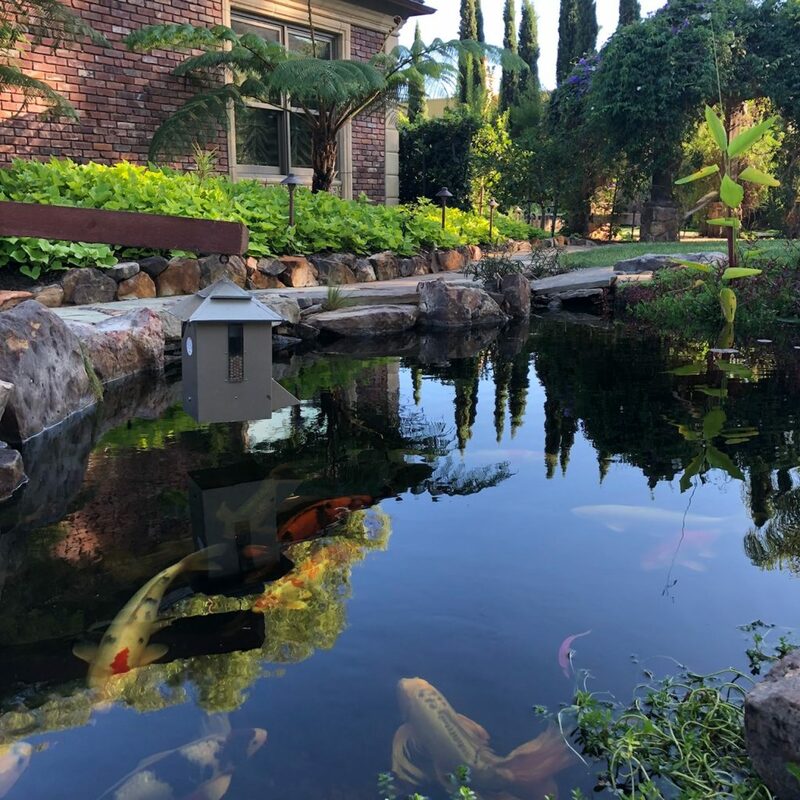 A smaller pond, with a heavy fish load, and a fish mom that LOVES to feed will need significantly more cleaning than a large pond, with only a few fish, and an owner that forgets to feed 5 days a week. 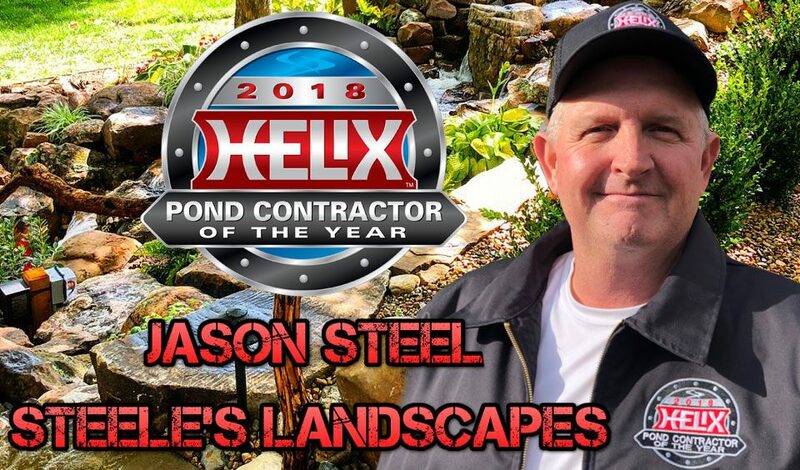 The first pond may need the pump cleaned as often as once a month, while the second, larger pond may only need the pump to be cleaned once every six or eight months. The best way to determine how often your mag dive pump needs to be cleaned is to check the impeller at three months of operation. If it is still spotless, check it at 6, then 9, then 12. Once you find a dirty impeller, clean it, but check a month earlier on the next round. So for instance, your pump is clean at 3 months, but at 6 months, it’s pretty dirty. Next time, check it at 5 months instead of 6. If it is dirty at 5 but was still clean at 3, you should probably clean your impeller every 4 months. Get it? Keeping the impeller clean is absolutely the most important thing you can do to help extend the life of a mag drive pump, but there are a couple more things you can do. Make sure you have excellent pre-filtration. 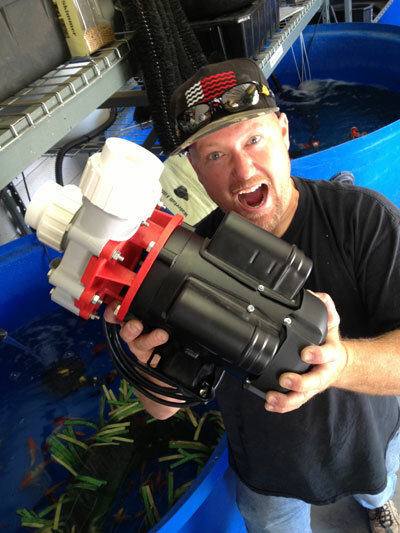 Your mag drive should ideally be in a skimmer, not on the bottom of the pond. 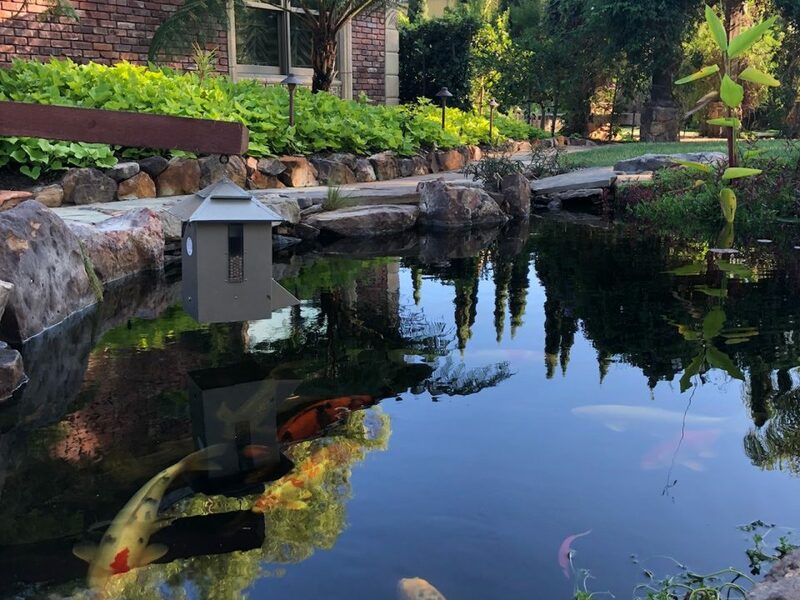 If you don’t have a skimmer, make sure the pump is in some sort of box filled with filter media, or has a pre-filter box that sits on the intake. These pre-filters will need to be cleaned very regularly, using the same time test technique from above. If your mag drive pump is in a skimmer, it will be pre-filtered with a basket and pad, a net and brushes, or a net and a pad. Whichever it is, make sure that the basket or net, and the pads or brushes are cleaned at least weekly. If you have a lot of leaf debris or live in a very windy, dusty area, you may need to do this more frequently. Keep the cord protected. Mag dives are somewhat sensitive about their cords. If the gardener cuts it, and then tries to repair the cord, the pump sometimes starts shorting out. There is often no way to fix this, except buy a new pump. Keep the cord buried in a pvc electric line (it’s the gray stuff) to the plug station. If you can’t get the electric conduit, at least put it in regular PVC. This little buffer may help save the life of your pump. Hopefully some or all of these tips help your pump to live a longer, safer, life. Follow us on SnapChat and Periscope for daily PondPro-Tips! Life is Short, Enjoy Koi!